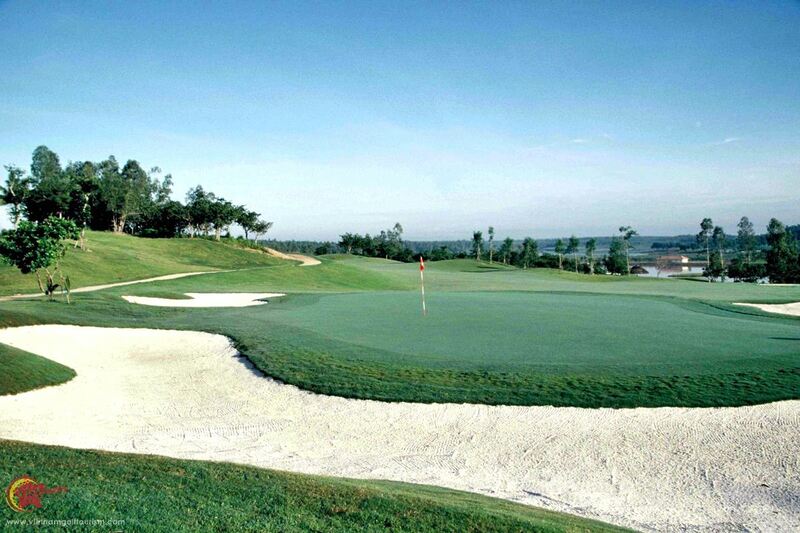 Conveniently located just 50 kms or 90 minutes drive from Ho Chi Minh City, the course built alongside the Cloudy River Lake was designed by American architect Ward W. Northrup. 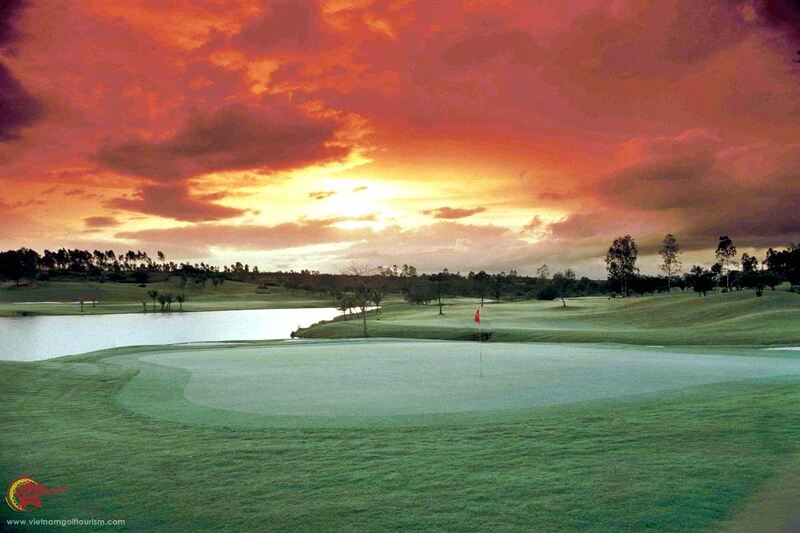 There are three nine holes, Course A (3,427 yards) Course B (3,444 yards) and course C (3,510 yards). 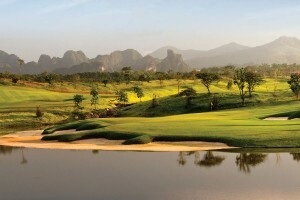 This first two were opened in 1997 and course C was then completed in 2002, and golf here is described as one of the ten most beautiful landscapes in South East Asia. 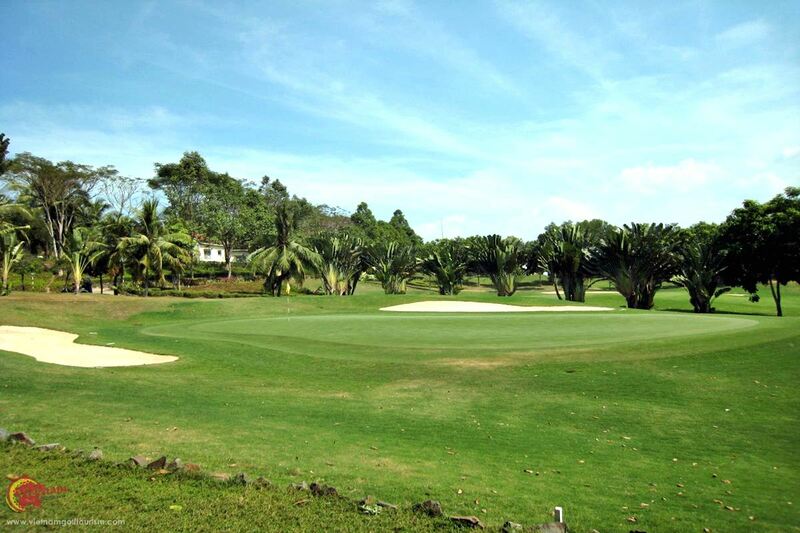 Basically this parkland style course sits in a valley and is surrounded by a large wooded land plot, and with little wind allows for great playing conditions all year round. 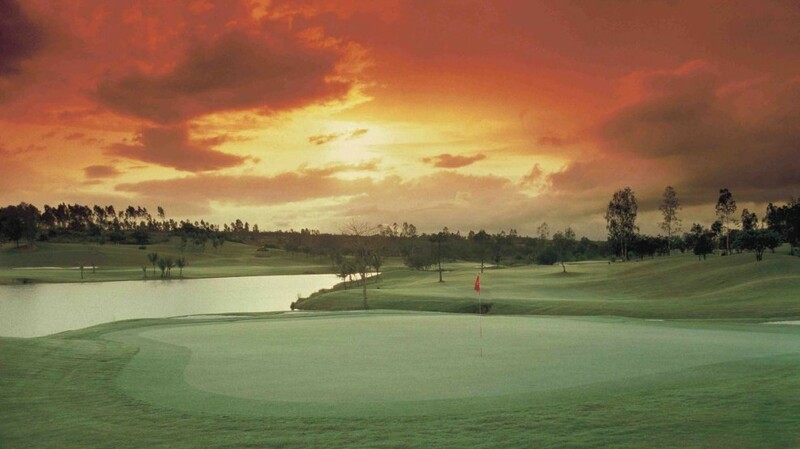 Water plays a large part when playing the front five holes plus seven on the back nine. 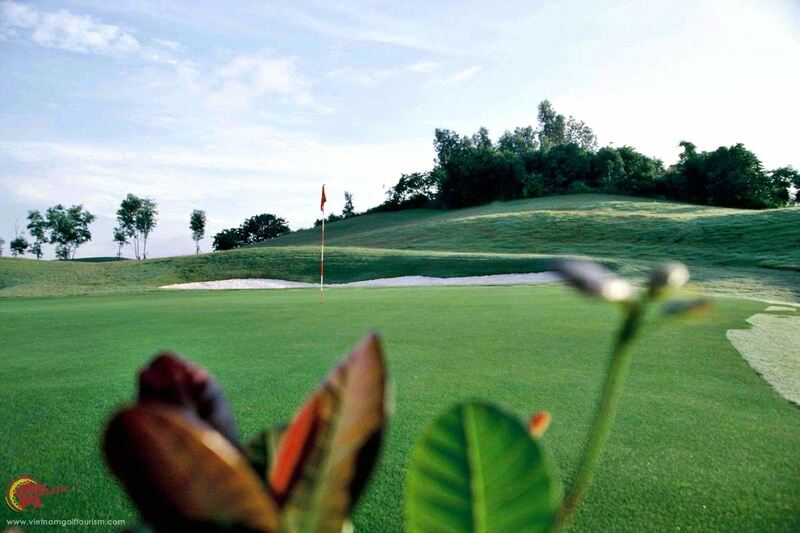 Their signature hole, number 3 a 165 yard par three, is worthy of a photograph, as it has a stunning island green with everything from local wildlife to amazing scenery. Definitely a Kodak moment! 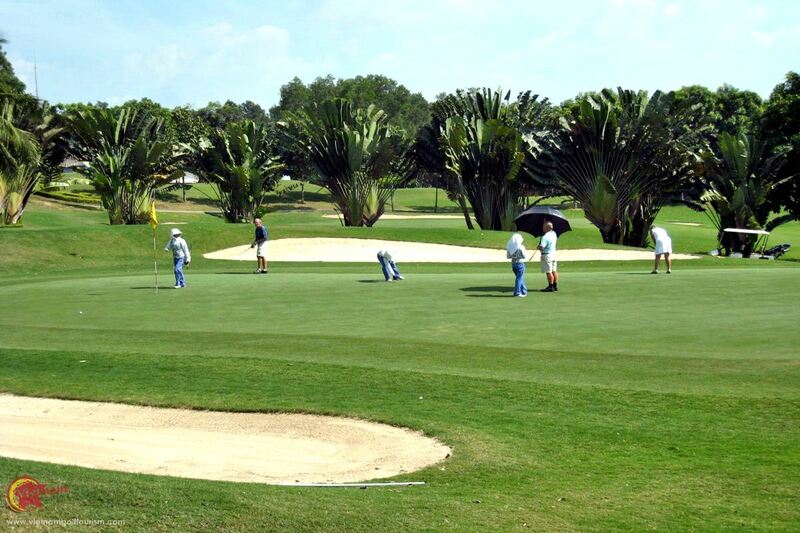 There are many creative and challenging holes here, with their tenth and eleventh requiring players to either play safe and lay up or go for the greens over the water. 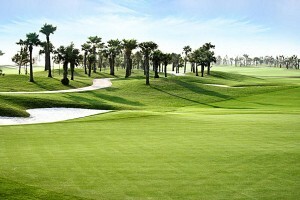 We especially enjoyed the 15th a 405 yards left handed dogleg also with a green with a water hazard to content with. For all you strategists, this course will be an enjoyable challenge. 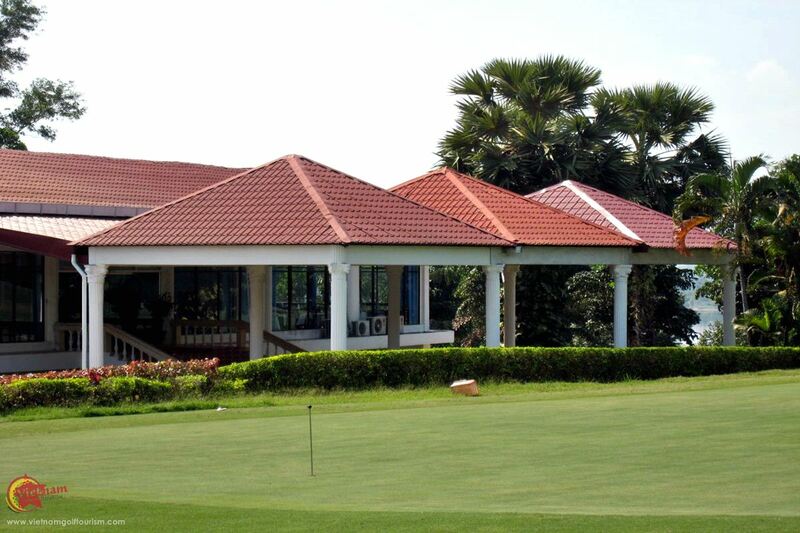 There is a large clubhouse, a Vietnamese and Chinese restaurant, spa with sauna, a swimming pool and a driving range. 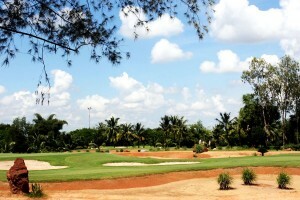 The resort also offers other activities such as fishing, and horseback riding too.